I do get a lot of correspondence to the web site. Much of it people are just asking for information about a crayon item they have because there is nowhere else to go to find it (I know, that's why I got into this hobby so heavily). 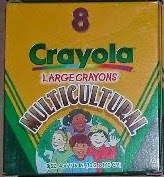 But on occasion people also share interesting crayon related things they come across. 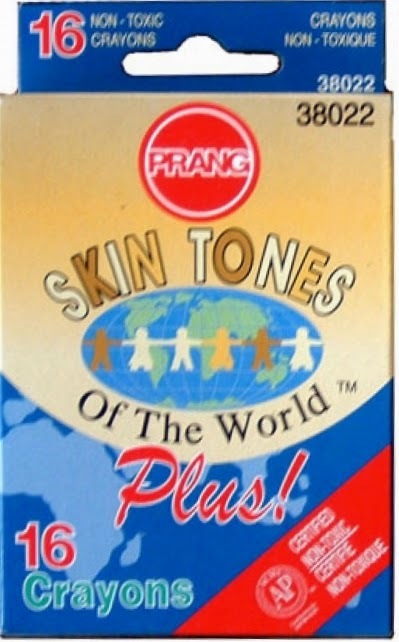 Case in point, Paul, emailed me with this project related to skin color...which as everyone knows has been a problem for crayon colors to represent all of our various pigment colors among each race. 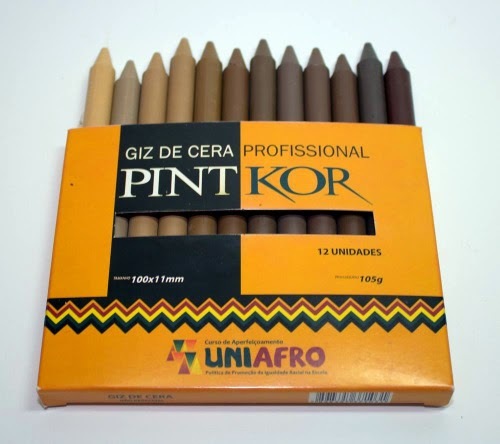 A Brazilian crayon brand created a set of crayons for Uniafro, a program of the Ministry of Education of Brazil which establishes criteria for financial assistance to higher education institutions in order to promote actions for the initial and continuous training of teachers of basic education and for the development of specific teaching materials under the Affirmative Action Program for the Black Population in Federal Institutions and State Higher Education.The set of crayons represents 12 real skin tones. The courses, as well as teaching materials, aimed at the implementation of Article 26a of the Law of Guidelines and Bases of National Education (LDB) and the promotion of the study of African History and Afro-Brazilian Culture. 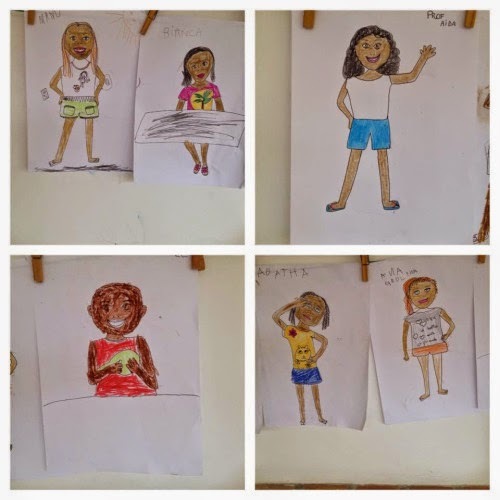 The intention is to contribute to overcoming the prejudices and discriminatory attitudes of racism through the application of qualified teaching practices in these subjects in basic education schools in Brazil. Thanks for sharing such an informative article. I really enjoyed it. It was quite interesting to read the different perspectives of your ideas and keep updating us with more posts like this.